At Compare Boiler Quotes we work hard to get you the best deals. What better deal is there than a free boiler! All you have to do is pay for your 12 year service plan cover! 12 Years Servicing – Your boiler needs servicing every year! 12 Years Maintenance – Should anything go wrong, it will get fixed! 12 Year Peace Of Mind! Compare Boiler Quotes work with trusted boiler companies to get you the best deals possible. We have been asked to offer this deal out to everyone for a limited time. Simply fill in our contact form to get your free boiler right away. The net has widened for people eligible for new boiler grants! 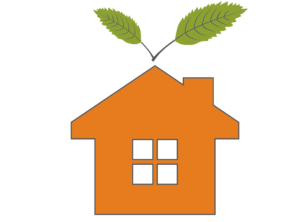 Here at Compare Boiler Quotes we can put you in touch with local boiler installers who are part of ECO schemes in their area. Since the Government ended their funding, boiler companies have taken it upon themselves to continue to offer funding towards super economical A rated boilers to help save you money and the environment! – Your boiler is constantly breaking down – Its your right to have heating in your home! If you think you may be eligible then let us put you in contact with you local boiler installers offering boiler grants by simply filling in the short form below. Any final decisions on acceptance are made completely by the boiler company offering the grants. Got an old boiler you want rid of? 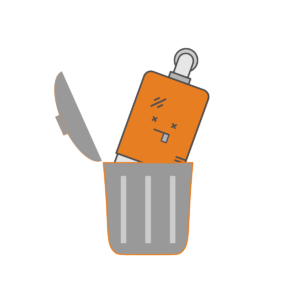 Can’t be bothered with the hassle of taking it to the tip or scrap merchants? No problem, we have a solution for you. When you compare quotes with us we offer to take your old boiler and rubbish that comes with it. But that’s not all, we will also give you quotes on boilers that will give you money towards your new one for the privilege of taking your old one way. What’s also good news is that you don’t have to pay anything up front either. You can get a boiler on finance with no deposit. Sound good? Compare quotes with us now. Money Towards Your New Boiler! Our boiler scrappage scheme is available for anyone that has an existing boiler and replaces this with one of our new combi boilers or boilers on finance. Choose from a range of new brands for your new boiler such as Veissmann, Worcester Bosch, Vaillant, Ideal and many more. Any customer of ours is eligible for our boiler scrappage scheme whether the existing boiler is a combi boiler or an old system conventional boiler with a hot water tank. When utilising a Boiler Scrappage Scheme, it is known that it is open to every single new customer as long as you are prepared to give your old boiler away on the day we install your new boiler. It really is that simple. Not many of our installer’s customers do really want to keep their old boiler but sometimes we do get asked how much they could be traded in for at a metal merchants. Please be aware that you will get no-where near as much for your old inefficient boiler with our Boiler Scrappage Scheme than you would at a local scrap merchant. Usually old combi boilers get around £25 each so it really is incomparable. 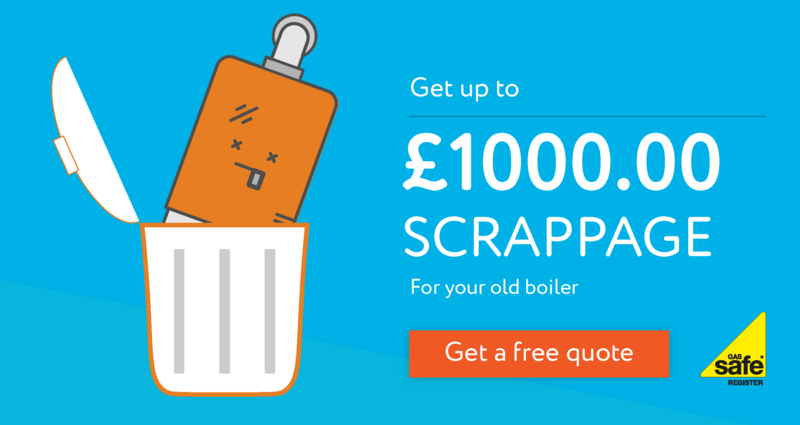 Fill in your details today and we will get you a boiler scrappage quote. What is the Government Scrappage Scheme? The Government scrappage scheme is no longer in place. This scheme was started to incentivise owners of old inefficient boilers to stop using poor energy rated boilers to heat their home and hot water and replace them with an A Rated combi boiler. Dependent on a few variables they offered sums of money for old boilers. Since the scrappage scheme is now redundant no matter what your boiler efficiency rating installers and gas boiler companies have started to offer cash back for their old boiler and central heating items. Great news! Why should I get a new boiler? Getting a new boiler is a great idea if you have an old boiler that maybe costing you a lot more to run than it should. If you have central heating and hot water heated separately you may also want to consider combining the two with a new combi boiler as they control both with one system. Been able to get a new boiler has never been easier or more cost effective, especially with the the current boiler scrappage scheme that select boiler companies are offering. Here at Compare Boiler Quotes we offer quotes with boiler companies that offer great boiler scrappage schemes. How do i know if my boiler is costing me more than it should? Generally the older the boiler the less efficient it becomes. Compare to the new improved boilers on the market old boilers aren’t nearly as efficient so you can guarantee that purchasing a new boiler will in the long run save you money. With rising gas and electric costs, taking advantage of a boiler scrappage scheme while they are still available is a great option to consider when making the decision. Your going to save more money in the short term and the long term. We only quote for energy efficient boilers on our boiler scrappage scheme. What type of boilers can I get on the boiler scrappage scheme? At Compare Boiler Quotes we compare boiler prices for a range of gas boilers. We quote for Veissmann, Worcester Bosch, Vaillant, Ideal, and many more market leading boilers. Most household boilers we compare quotes for are combi boilers. This means that they control both your central heating and give you instant hot water from one system. They are small and compact but still powerful to keep large homes warm easily. All these types of boiler manufactures provide boilers that are rated energy efficiency category ‘A’ or higher. This means that they are running at 90% efficiency or higher. This is compare to G rated boilers that run at around 70%. We only quote for category A boilers and above for your peace of mind. Can i get a boilers on finance with a boiler scrappage scheme? Yes of course. All quotes we provide with a boiler scrappage scheme come with the boilers on finance option. So not only are you getting money off initially your also going to get great low monthly payments which is another great incentive to invest in a new boiler. We compare boiler prices with and without the boiler scrappage scheme so you have a choice but we feel being able to use your old boiler as a deposit will also help bring down your monthly payment even further with great boiler deals. What help can I get to keep my home warm for less? Comparing boiler quotes is a great start to getting a new boiler at great price with a boiler scrappage scheme. We compare the boiler prices for you so you can guarantee your getting a good deal as we compare with companies who offer great boiler deals, especially with the boiler scrappage scheme incentive. Other than comparing boiler quotes other great ways to save money is to look at other money saving schemes such as insulation grants and comparing energy company prices on other comparison websites. Do you quote for boiler installation on the boiler scrappage scheme? All boiler prices we quote for include installation. There’s no hidden costs. With the boiler scrappage scheme your old boiler is removed and taken away for you. So there’s no expense on your part. Plus we can guarantee you will get nowhere near as much by scrapping your old boiler yourself. Is a boiler scrappage scheme worth it? Yes, definitely. Your initial saving alone for taking up the offer of a boiler scrappage scheme makes it worth it by itself. But the long term effects of investing in a new boiler also make it worth it for yourself and the environment so the next time you switch on your central heating or us your hot water you can be sure it’s not costing you as much in the pocket and on your health. Looking after the environment is one of the main reasons the government started off the boiler scrappage scheme in the first place. The fact it also helps you buy costing you less in the long run is a real bonus and one of the reasons we like compare boiler quotes for these schemes.